Walla Walla is the county seat of Walla Walla County in southeastern Washington. It is home to one of the top small private colleges in the country, Whitman College; Walla Walla University is nearby in College Place, Washington. With just under 31,000 residents it is a reasonable size and growing steadily. The Walla Walla area, infamous for an Indian massacre of white settlers in frontier days, now boasts wineries and the world famous Walla Walla onions. The charming downtown is being restored with bookstores, cute shops and restaurants. The main street is like that of Salt Lake City,wide enough to turn a wagon around in. Quiet residential streets and multiple parks give this small city a very livable quality. It is being called by some as the Napa of the North. 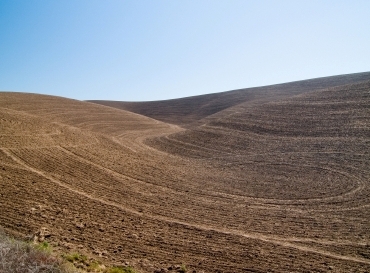 Individuals are attracted to Walla Walla because of its relatively mild weather, parks, ample housing opportunities, and beautiful environment. 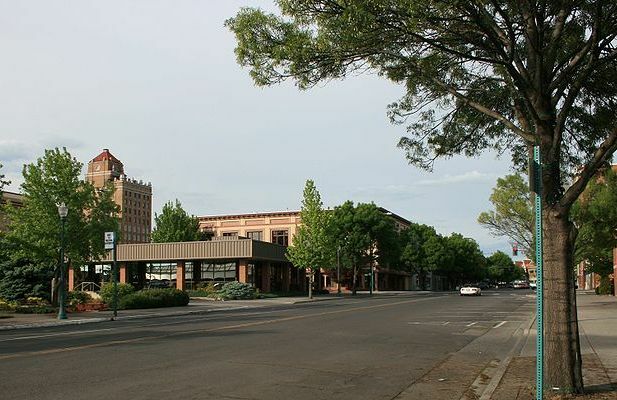 Photo of downtown Walla Walla and Whitman Hotel courtesy of Williamborg and Wikipedia.